We all dread that time of the month when our cycle begins, and the pain starts to seep in. It can be very difficult to deal with the discomfort of menstrual cramping, along with the emotional changes and irritability. Overcoming this agonizing time mainly consisting of running to the local drugstore for pain relievers which can quickly add up and cause significant side effects like hormonal imbalance, constipation, a weakened immune system, and depression. Which is why considering a natural alternative such as essential oils, just may be worth it. 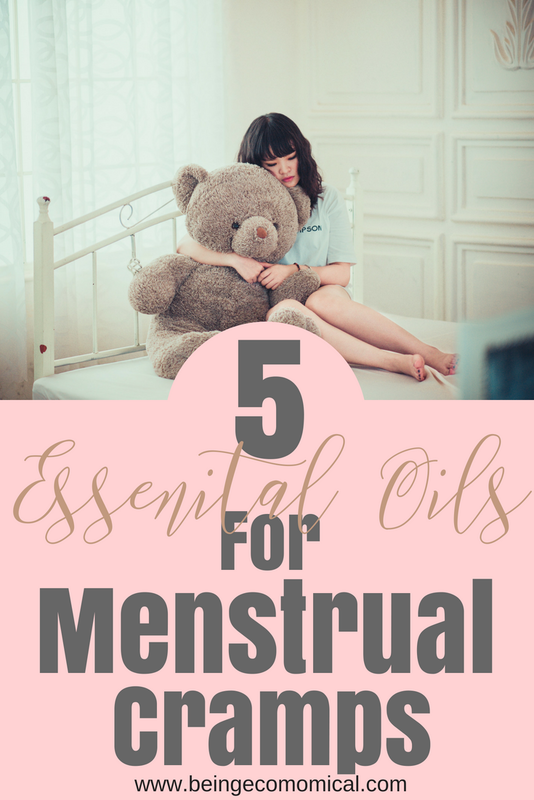 There are a few different ways in which you can use essential oils for your menstrual cramps. The first one being diffusing the oils. A diffuser spreads a combination of water and essential oils into the air, which can also double as a humidifier. Secondly would be to add a few drops of oil into a bath and soak for around 30 minutes, which helps the oils make contact to the skin while providing a therapeutic experience. There are plenty of essential oils out there, but I want to point out a few that are really great for these types of symptoms. The most popular oil to date! Lavender is linked to a number of health benefits like improving the quality of sleep and lessening pain. While some women may suffer from headaches during menstruation, studies have shown that inhaling Lavender can instantly ease the feelings of migraines, nausea and anxiety. Peppermint oil has anti-inflammatory properties that can relieve pain and inflammation. When applied directly to a certain area, peppermint helps to numb the sensation of pain and helps the muscles relax. Peppermint also helps improve your mood and gives you a instant boost in energy as you go about your day. Widely known and used in used in everything from antiseptic, to insect repellant, eucalyptus is known to stimulate the immune system and provide anti-inflammatory benefits that can help with aches and pains. Also known as an aphrodisiac, this oil contains sedative properties that can help reduce anxiety levels and help reduce cramps as well as relieve muscle spasms. Acting as a natural laxative, rose oil can be used to regulate periods, which can ultimately reduce PMS symptoms by balancing your cycle. Rose oil can also decrease the pain associated with menstruation. Because Young Living is the only company in the world with the ‘Seed to Seal’ promise, they are the best option to go with. Young Living grows their own plants and distills every single bottle of essential oils in their own factories and anyone in the world can visit the Young Living farms around the globe. 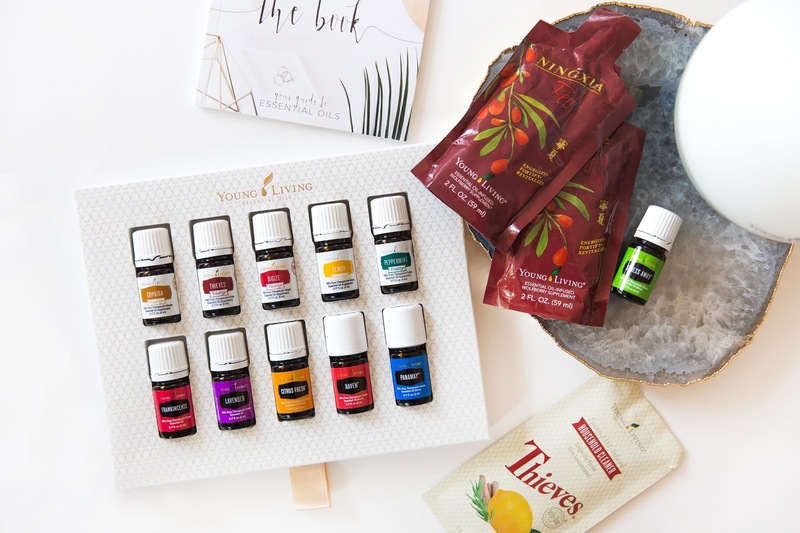 While most essential oil brand are aroma-grade or fragrance-grade and may contain additives, fillers, and synthetics – Young Living is a therapeutic-grade with medicinal benefits. Health food store blends usually have expiration dates on them, Young Living oils do not and they have been distilling the finest quality oils for over 20 years with over 180 different oils to choose from and will never offer to sell an oil that doesn’t pass their strict quality standards. 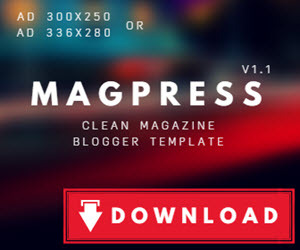 Purchasing your Premium Starter Kit is super easy, here. The kit comes with eleven starter oils, two of which are mentioned above, a diffuser of your choice and so much more! You can become a member, before checking out and enjoy 24% off retail pricing for your kit and your future purchases.